There’s no better time than now to take proper care of your home, your most important investment, and LakewoodAlive is here to help you every step of the way. The fifth year of this popular home maintenance program features a collection of 14 workshops taking place from March through October led by experts within the industry. These workshops will cover a wide range of topics designed to educate homeowners regarding improvements and best practices for their homes. The best part? Each workshop is open to the public and free to attend. The 2018 season commences with “Knowing Your Home: Creating A Sound Investment” on Thursday, March 8, from 7 to 9 p.m. at The Bottlehouse Brewery Lakewood. This kickoff workshop consists of a panel discussion addressing the process for tackling major home improvement projects. Panelists will share wisdom and insights to make the construction process more streamlined and effective, saving you time and money. To reserve your free spot for “Creating A Sound Investment,” click here or call 216-521-0655. The 2018 Knowing Your Home Series kicks off with “Creating A Sound Investment” on March 8. One week later the series continues with “Knowing Your Home: All About Fireplaces” taking place on Thursday, March 15, from 7 to 9 p.m. at The Hearth Shop. New to the Knowing Your Home lineup, “All About Fireplaces” seeks to address everything you need to know about your home’s fireplace, including safety, maintenance and upgrade options. To reserve your free spot for “All About Fireplaces,” click here or call 216-521-0655. 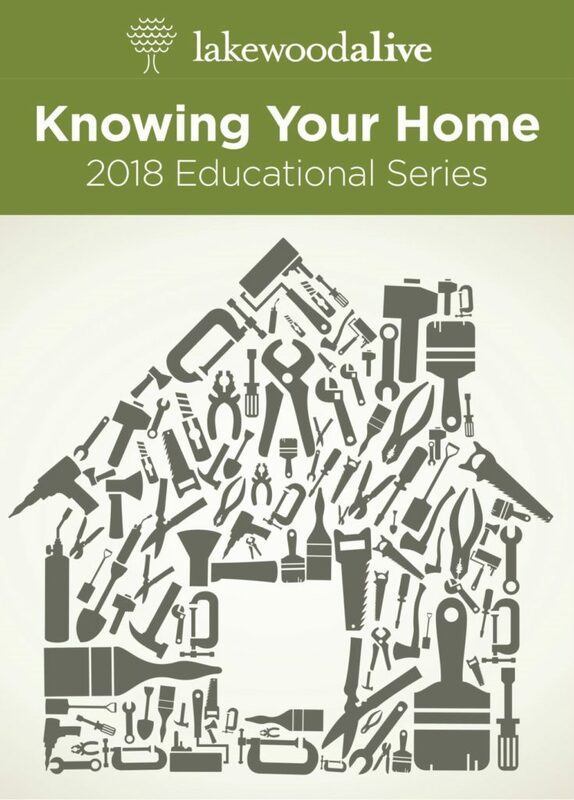 The remainder of the 2018 Knowing Your Home series features a dozen additional workshops covering a wide variety of home maintenance topics. Each workshop is held at a unique location around the community. 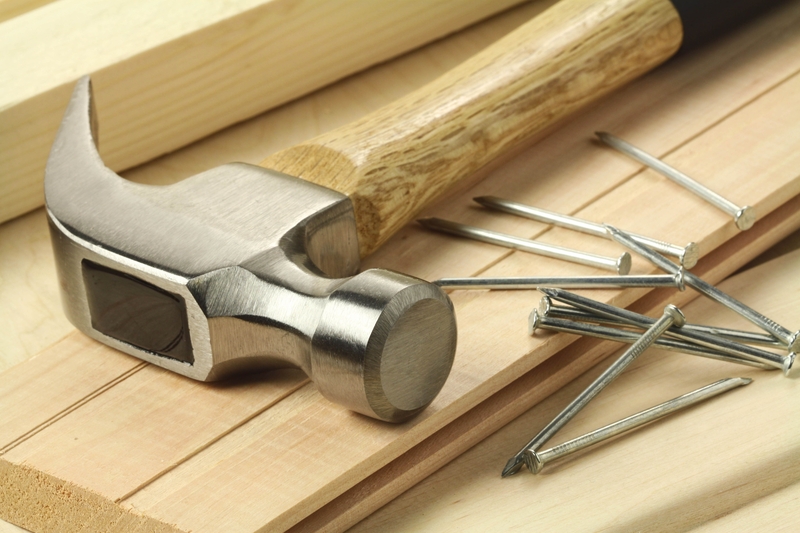 Most are presentation format and those that can be held on location aim to offer a hands-on feel, providing homeowners step-by-step direction on how to complete specific repairs. Now entering its fifth year, LakewoodAlive’s “Knowing Your Home” series draws hundreds of attendees annually. Visit LakewoodAlive.org/KnowingYourHome to learn more. Our workshop series is generously supported by: Citizens Bank, City of Lakewood, Cleveland Lumber Company, First Federal Lakewood, Remax Beyond 2000 and Third Federal Savings & Loan.